Send FREE Care Package To The Troops! You are here: Home / FREEbies / Send FREE Care Package To The Troops! FREEbie Alert! 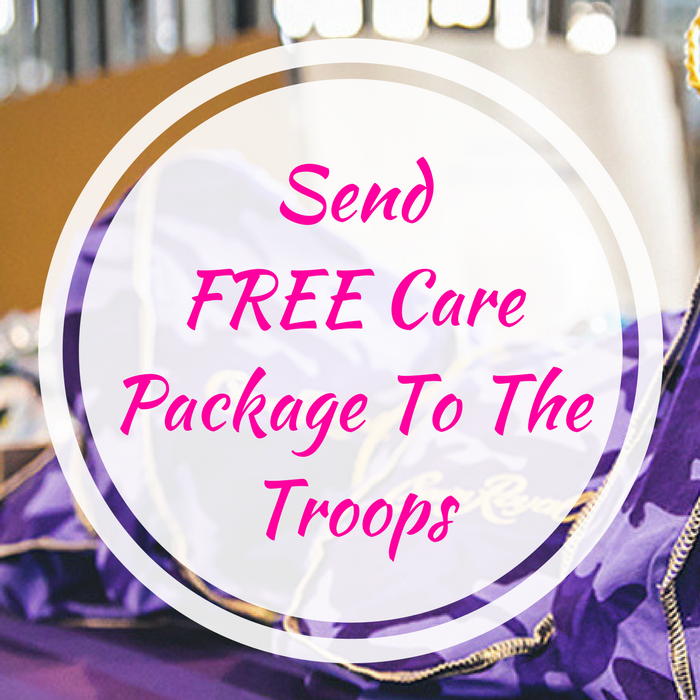 Crown Royal is giving you the opportunity to send a FREE Care Package to the troops! All you need to do is to click here and enter your date of birth and email address (you must be 21 or older)! After that click Pack a Bag Online! Select four of the most needed items and Crown Royal will pack them and send them to the troops. There’s a limit of one package per person and email address. This is awesome! Send out your package now!